How do collaboration specialists famous for staying under the radar become a top talent recruiter? By harnessing the power of teams. 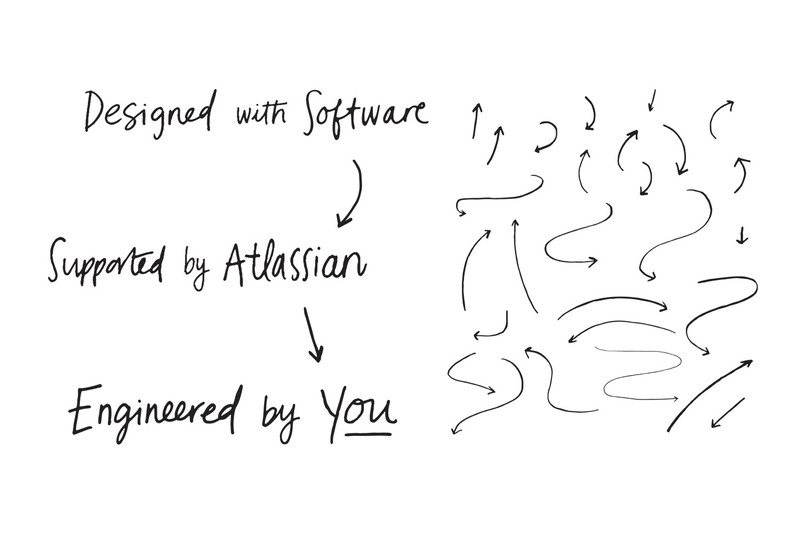 Atlassian develops software that “helps all types of teams realize their visions and get stuff done.” Their unassuming, down-to-earth approach has earned them a fiercely loyal following among developers and project managers, but left them with an awareness challenge in the talent marketplace. Even people who use Atlassian solutions might not know they’re from Atlassian—and even fewer know what it’s like to work there. Which makes now a great time to create a strong employer brand. 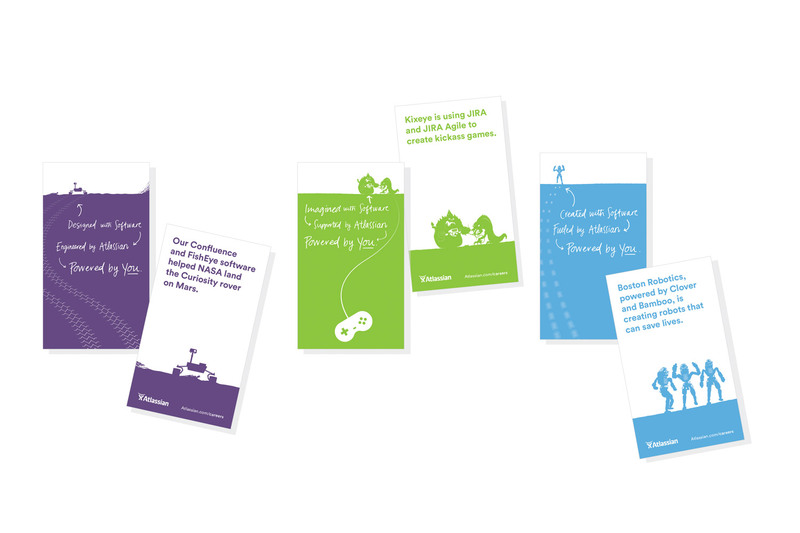 While getting to know Atlassian’s people, products and culture, Evviva heard one word over and over again: collaboration. We learned that Atlassian believes in the power of teams above all else. Everything the company does is aimed at helping teams work seamlessly across time zones, geographies and job functions. 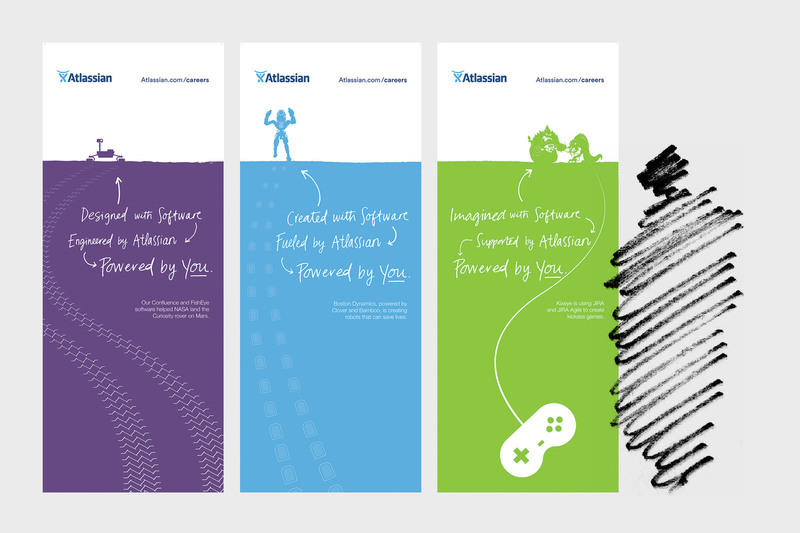 Evviva extended that focus to Atlassian’s position in the talent marketplace with Powered by You, a brand line and promise that sums up what it means to work at one of the most collaborative companies on earth. 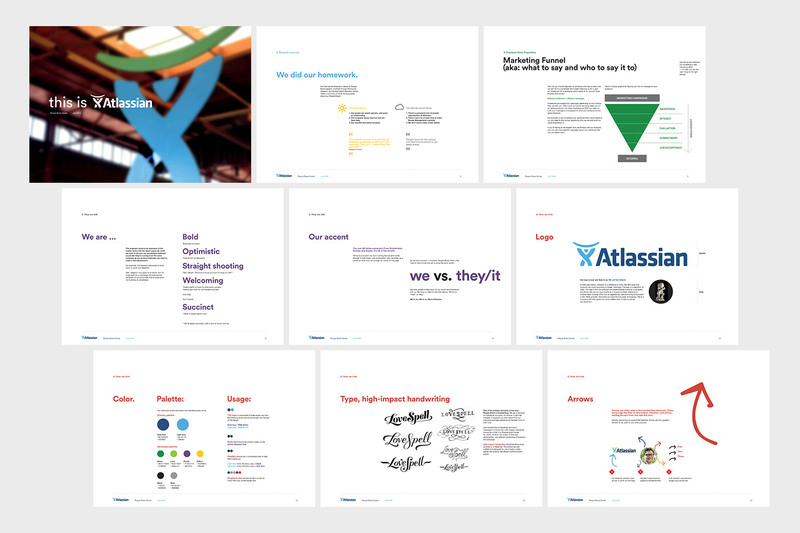 Deliverables included a brand style guide, launch campaign, internal communications suite and a host of supplemental materials that ensure Atlassian is an easy target for talented people to find – even if they’d rather be under the radar. 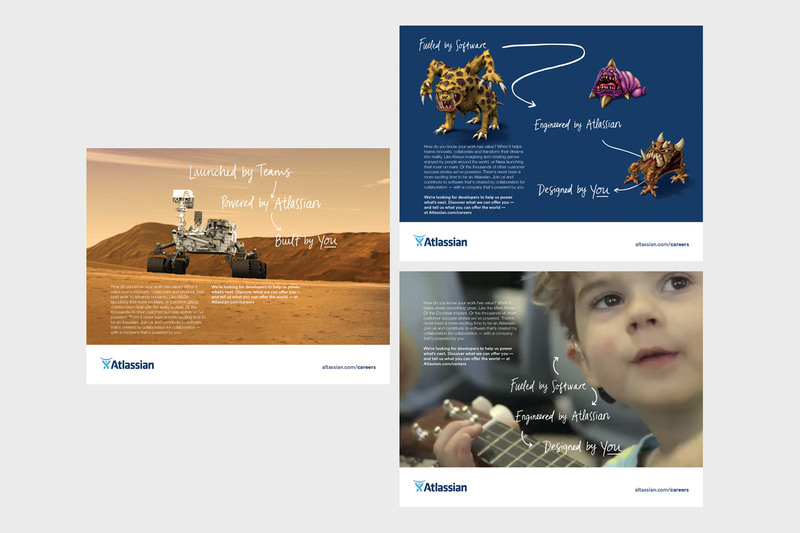 Atlassian’s new brand has helped them exceed hiring targets three years in a row–in one of the toughest tech talent markets we can remember.